Exclusive to Vintage Shops Australia .. Win one of two double passes to Australia’s largest Tattoo & Body Art Expo. Bringing together incredible talent from 200+ Australian and International artists. Drawn Friday 30th of August .. Issued as gift certificates via try booking. PLENTY TO DO AT THE EXPO …. 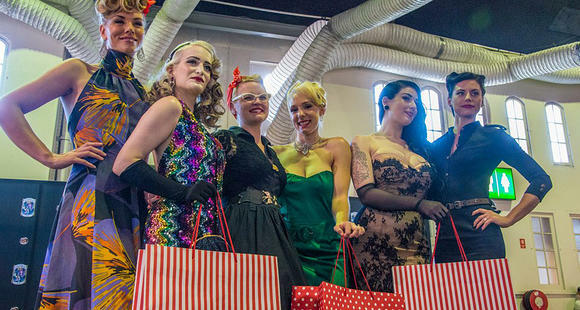 Celebrate all things vintage at the unique Vintage Market. 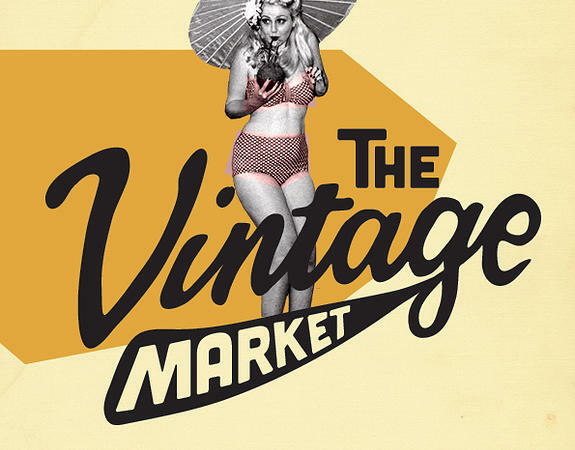 Showcasing over 70 indoor market stalls you can choose from one of a kind vintage, retro and rockabilly merchandise including clothes, home wares, jewellery and collectables. Entries are now open for the Australian Tattoo & Body Art Expo, Perth 2013 Pin Up pageant presented to you by Stealth Photographics. 1st, 2nd & 3rd place winners will receive an individual pin up photo shoot package with Stealth Photographics. Images of the pageant winners taken by Stealth Photographics will also appear in Inked Girls Magazine. The pageant will take place on Saturday the 7th of September at the Australian Tattoo & body Art Expo, Perth at the Perth convention and exhibition centre. On Saturday 7th September, you will be treated to a huge 2 hour show by Perth’s premiere burlesque troupe, Sugar Blue Burlesque! The talent behind troupe includes some of Australia’s Burlesque brightest stars, including winners of the Miss Burlesque competition state heats and internationally reclaimed performers. Sugar Blue Burlesque are also the producers of the annual Perth International Burlesque Festival. See Perth’s finest as they entertain you with eye-popping striptease and vaudevillian antics.